iOS 6 Arriving With Delta Updates? The next generation mobile operating system from Apple, known as iOS 6, is rumored to introduce a new kind of updating system, called Delta updates. If this proves to be true, iPhone 5 users and all those that will enjoy the new firmware will be able to download upgrades for applications and possibly even the firmware itself at a much faster pace. Delta is an updating principle where the main client of the application remains unchanged in the upgrading process and only the parts which have been altered are transmitted over the air. Besides saving a lot of time when updating to a new version, this will also spare hundreds of megabytes of data traffic, because the actual updates will occupy considerably less space. 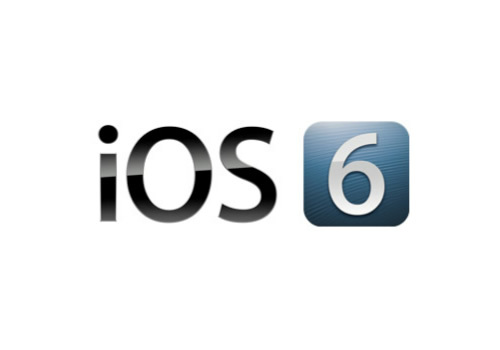 The first trace of a possible Delta implementation in iOS 6 has been spotted in Brazil, where two identical devices running on iOS 5.1.1 and an unknown iOS 6 version were racing to install a Podcasts update. As the video below shows, iOS 6 did it way faster.